Following a stint with his family group called Benet, which included a successful self titled debut album, Eric Benet would go on to become a solo artist and signed a deal with Warner Bros. There, he would release his debut album “True to Myself” in 1996, and put out the first two singles “Let’s Stay Together” and “Spiritual Thang”. 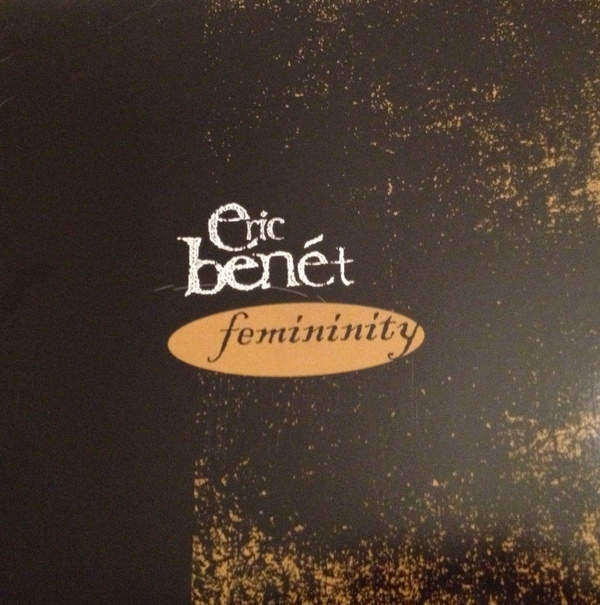 It was actually the third single he released, “Femininity”, which would go on to become the biggest hit on the album. While the song is a standout on its own, few realize that a rare remix to the song actually exists that features fellow r&b singer Terry Dexter. The song was released for promo only on certain versions of the single, and also as a standalone promo copy. The remix provides a nice companion to the original, featuring a new intro, fresh arrangements and production, and Terry crooning the chorus and bridge. Interestingly enough, this isn’t the first time that Eric Benet and Terry Dexter have teamed up for a remix of one of Eric’s songs. 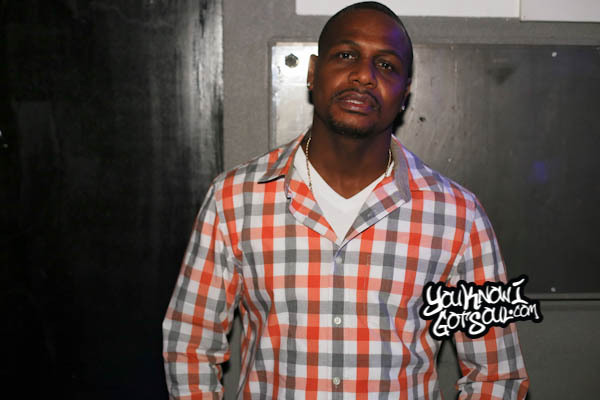 The former Warner Bros. label mates dueted on the remix to his #1 single “Spend My Life With You”. Currently, Eric Benet is working on his new album and the follow up to 2012’s “The One”. The album should release sometime in 2016.